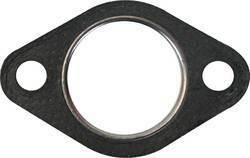 Our product range includes a wide range of flange gasket, rubber gasket, metallic gasket, non metallic gasket, ring joint gaskets and industrial gaskets. 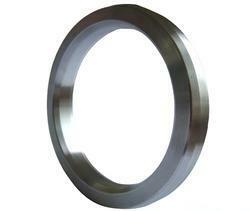 We are offering Flange Gasket to our clients. 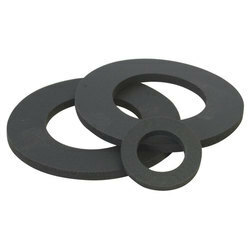 We are offering Rubber Gasket to our clients. We are offering Metallic Gasket to our clients. We are offering Non-Metallic Gasket to our clients. 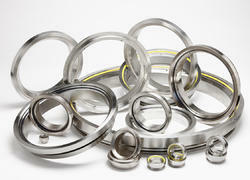 We are offering Ring Joint Gaskets to our clients. We are offering Industrial Gaskets to our clients.